How To Get Rid Of Brassy Hair: 4 Common Causes And Prevention Tips! →How To Get Rid Of Brassy Hair: 4 Common Causes And Prevention Tips! I personally love lighter hair colors. As someone with a naturally darker hair color, I’ve always wondered how I might look like as a blonde. It’s definitely not a look that everybody can pull off, but when done right, it could look absolutely perfect. However, there is one thing that I really dread: how to get rid of brassy hair. Anyone who has gone platinum blonde is familiar with brassy hair. Have you ever seen that one girl with dyed blonde hair, except… It didn’t look natural at all? Somehow, their hair just has that awkward orange tint? Or that redhead with an almost yellowish shade of hair? How To Get Rid Of Brassy Hair? Do You Have Brassy Hair? Brassy hair happens when your natural hair does not go through all the stages of hair color development during the dyeing process. 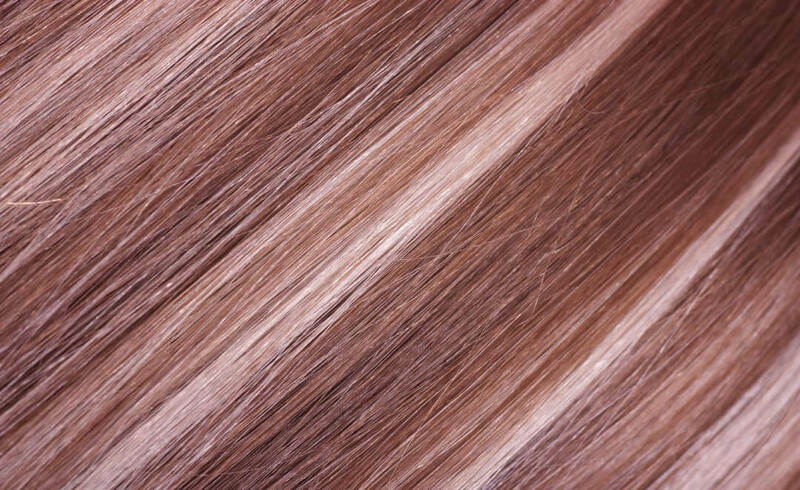 Believe it or not, your hair has lots of tones and levels - it’s not just black, brown or red. Dyeing your hair blonde without addressing these tones can make your hair appear unnaturally orange or yellow. The good news is, there are a lot of quick and easy fixes to solve your brassy hair situation. But first, let’s understand why this even happens in the first place. Don’t worry, brassy hair can happen to anyone. As I’ve mentioned, human hair comes in varied tones and levels. Dyeing your hair from dark to light can make it very difficult to lift the pigments up, thus making your dyed hair look less natural and brassy. 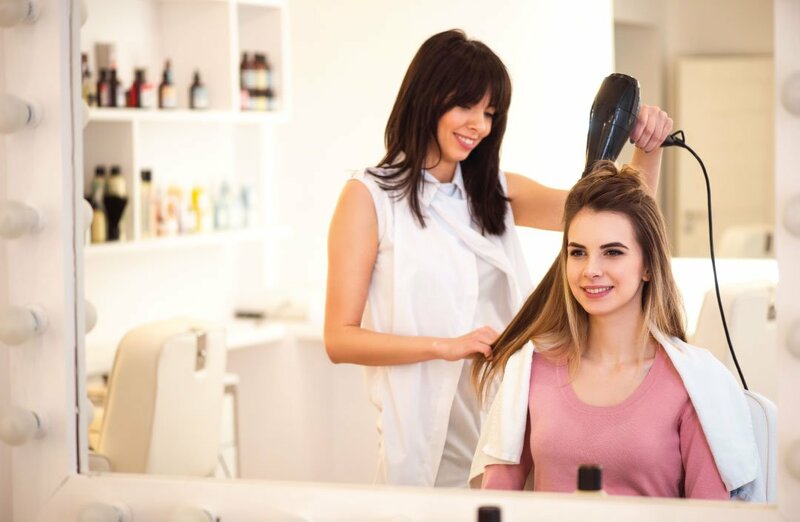 Although your hair type and color seems to play a big role when it comes to brassy hair, there are also plenty of other factors you may want to consider. We all know that chemical shampoos can strip away your hair’s natural oils. The same concept goes into your hair’s fading color: your chosen shampoo might just be the cause of your brassy hair. Hair products containing silicone and parabens do not only affect the health of your hair, but it will also shorten the life of your hair color. First of all, read the contents of your shampoo and your other hair products as well. 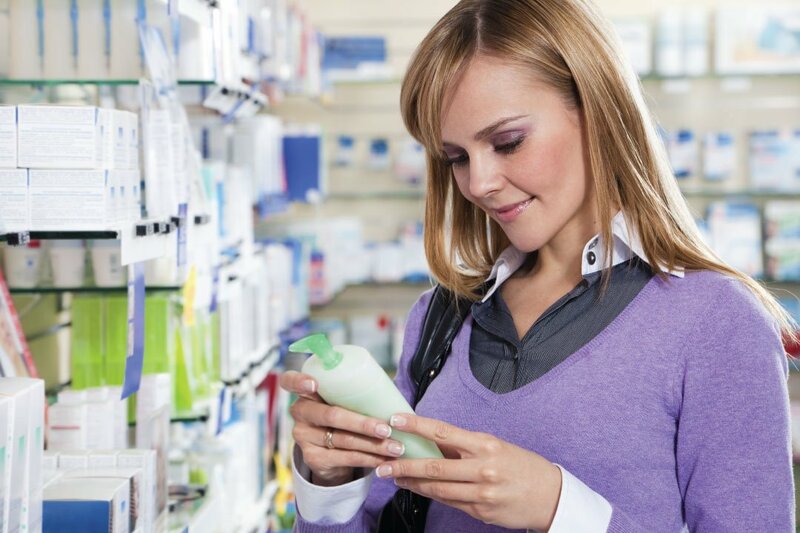 As much as possible, avoid using any products which have chemicals in them - specifically parabens and silicone. Next, if your shampoo does have these ingredients, you may want to change them for a product that’s specifically for color treated hair. This goes for your other hair products likes masks, mousse and even conditioners. For blonde hair, try using a shampoo that’s violet-toned. Don’t be afraid by its intense colors, it will not turn your hair purple. Instead, these violet shampoos will prevent further brassiness. And in case you need a recommendation, ﻿﻿﻿﻿﻿﻿﻿﻿﻿﻿here’ a popular choice. 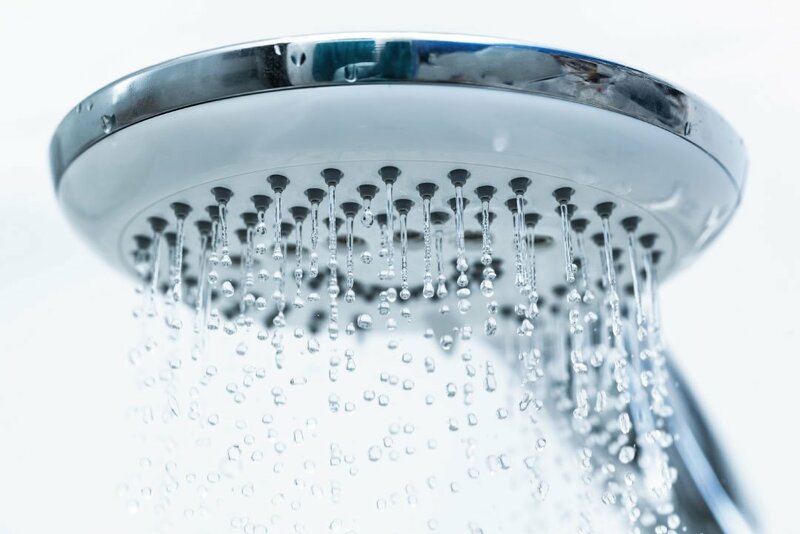 Check if the water from your shower contains a high amount of mineral deposit. This is often referred to as “hard water”. Hard water can cause a lot of mineral build-up on your hair which can lead to dryness and hair damage. The heavy metals found in hard water does not only dry your hair up but it also prevents your hair from absorbing moisture. When dyed hair is not getting enough moisture it needs, the color fades quicker even if a permanent dye was used. Obviously, there is little that can be done if the are you live in has hard water. One thing your can do is to invest in a water filter. This will filter out the mineral build up in your water, replacing them with pH-balanced potassium ions. Look into moisturizing products for color treated hair. If you have been showering your hair with hard water, you may want to grab some products that help your hair lock moisture in, like ﻿this product﻿. Fancy a dip in the pool? You might change your mind after hearing about this. Chlorine, just like any other chemical out there also strips your hair off of natural oils. And just like using hair products which contain parabens and silicone, your hair color will also fade away faster. If you’re thinking about going to the beach instead, I hate to break it to you but overexposure to the sun also contributes to hair damage. The good thing is, compared to chlorine pools, there are some ways you can protect your hair from the sun. Simply avoid swimming in pools with chlorine - besides, a swim at the beach is far more enjoyable and less damaging to your hair. And as for protection from the sun, opt for hair products that provide UV protection such as these products. Nobody likes being in a highly polluted area, particularly in places with a lot of smoke. 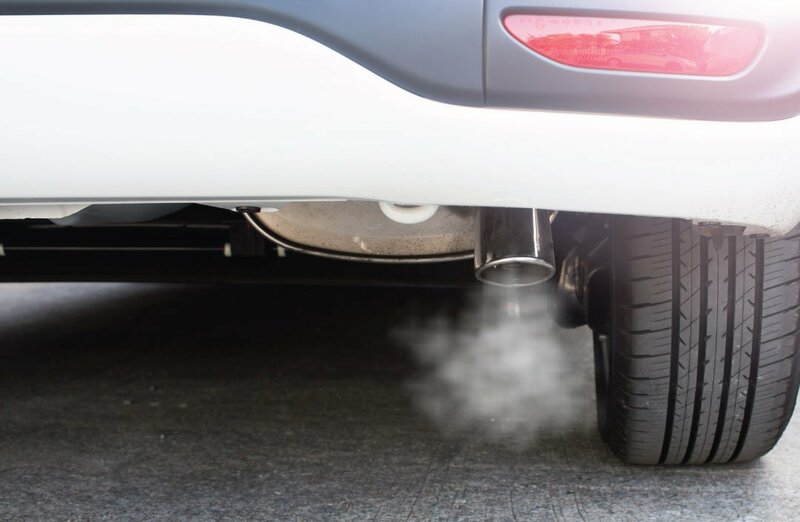 If air pollution can take a huge toll on our lungs, it’s not a surprise that it can also bring harm to our hair. Smoke and other types of air pollutants can very well cause the yellowing of dyed blonde hair. The dirt and grime from pollution shortens the life of your hair. Although there is little you can do about protecting your hair from pollution, especially if you live in a city, you can always take your hair care regimen to a higher level. Make sure to clean your hair regularly. This does not mean that you need to wash your hair daily but it is important to keep your hair clean as much as possible. Try opting for organic hair products as mousse or hair mask. Another popular way to lock moisture into your hair is by using coconut oil. Avoid styling your hair with heat too often as this can also damage your hair. Of course, one very obvious way to get rid of brassy hair is to simply make a visit to your favorite hair salon. Professionals may suggest you to opt for the toner service. If you have colored your hair blonde before, you may be familiar with toners. A toner helps harmonize the different tones and levels of your hair color, getting rid of the brassiness effect. They are also a gentler solution so they don’t add more damage to affected hair. And compared to bleaching your hair, they actually deposit more pigment. If going to a salon is out of your budget, you can always try this product at home. L’Oreal Paris has released the Brass Banisher product which aims to reduce brassiness and bring life back to your hair. However, there is quite the controversy revolving around this product. There has been some very good reviews as well as a lot of hate for the Brass Banisher. But as a product meant for home execution, there might be varying problems with application and not the product itself. As always, read instructions and follow them step-by-step. Have you had brassy hair in the past? What did you do to solve this problem? 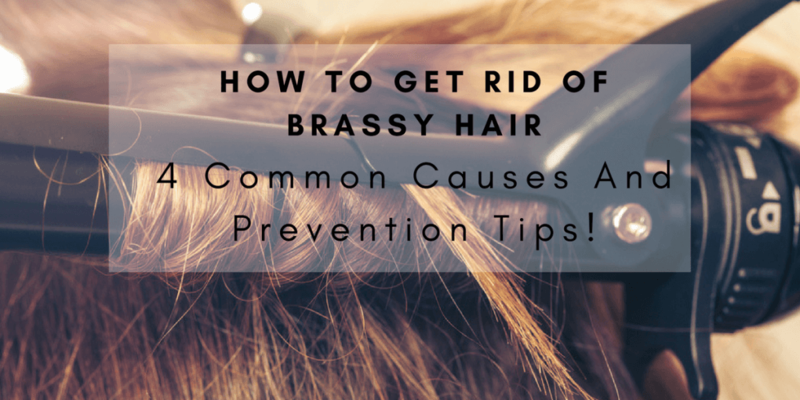 Share your secret on how to get rid of brassy hair with the community! Leave a comment below; we love hearing about your stories! Also, share this article with a friend who might need it. You Might Also Like : Does Hair Dye Expire: Shelf Life And More You Need To Know! Hello, I’m Diana Bailey. I write about tips and tricks for making up, skin care and hair care. On my blog, I also provide advices and suggestions to help people fix their skin, hair and health problems by using natural methods. SimpleBeautyNotes.com is a participant in the Amazon Services LLC Associates Program, an affiliate advertising program designed to provide a means for sites to earn advertising fees by advertising and linking to Amazon.com. Additionally, SimpleBeautyNotes.com participates in various other affiliate programs, and we sometimes get a commission through purchases made through our links.